This summer, Little Passports is posting an exciting Camp Explorer activity series on their blog. They started off exploring my beloved home state of Texas! 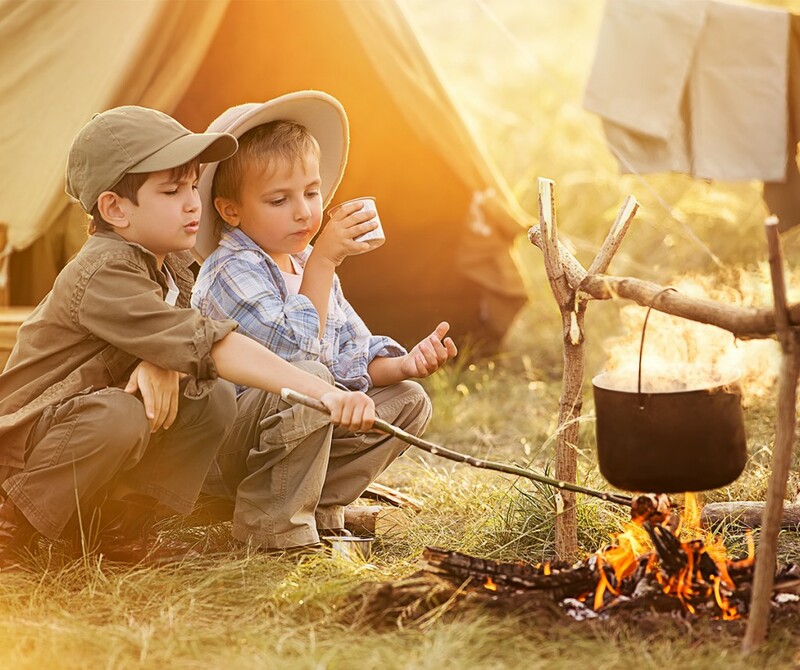 Your kids can learn how to make a great campfire recipe- their very own Pan de Campo. Did you know that Pan de Campo is the official state bread of Texas? It is also referred to as cowboy bread! For Week 2, Little Passports offered a free printable nature scavenger hunt. Get your kids outside to find some awesome treasures! This week, you can watch your kids reach for the stars! Literally. Download their free constellation activity sheet and watch your child learn the names and shapes of six constellations! While you are on the Little Passports blog, find out what it is like to raise a Global Citizen in Pakistan from Little Passports' latest guest blogger, Zareen Rahman. Zareen is a stay at home mom and shares a typical day with her daughter in their home town of Lahore, Pakistan. Interested in more Little Passports blog posts? Search the Little Passports Blog.